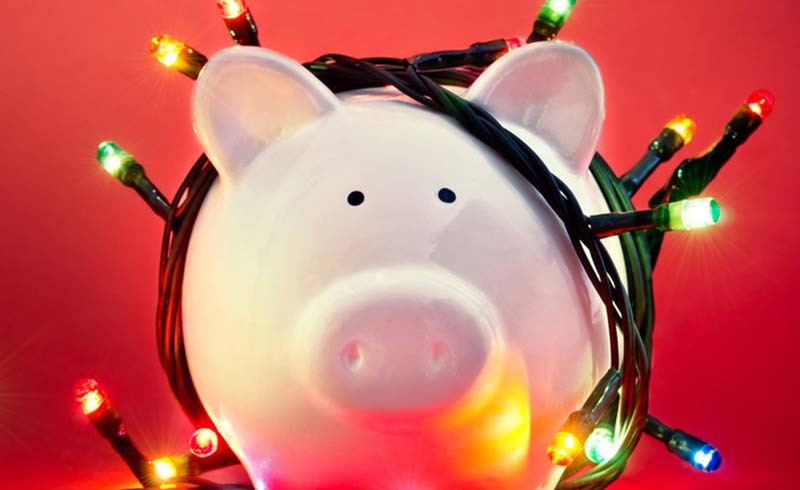 While LED Christmas lights will cost you more money upfront, you’ll save money in the long run. 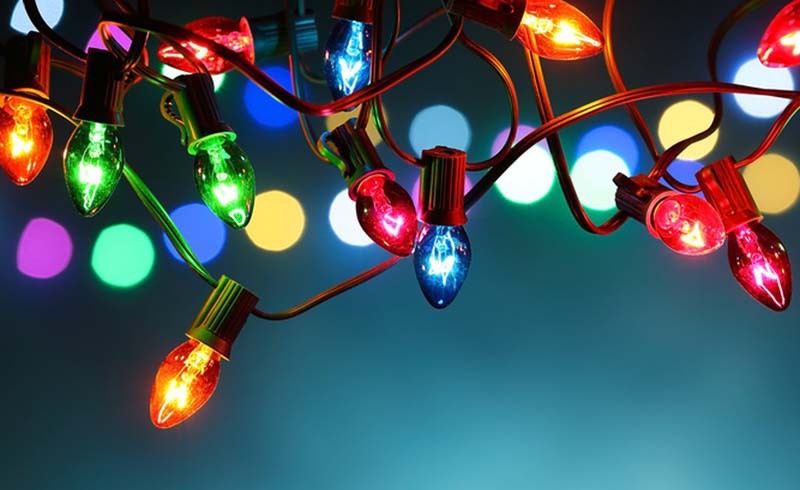 You can pay $13.65 per month to decorate your rooftop with those old incandescent lights, or you can pay 22 cents with LED lights (prices estimated by Xcel Energy Colorado). 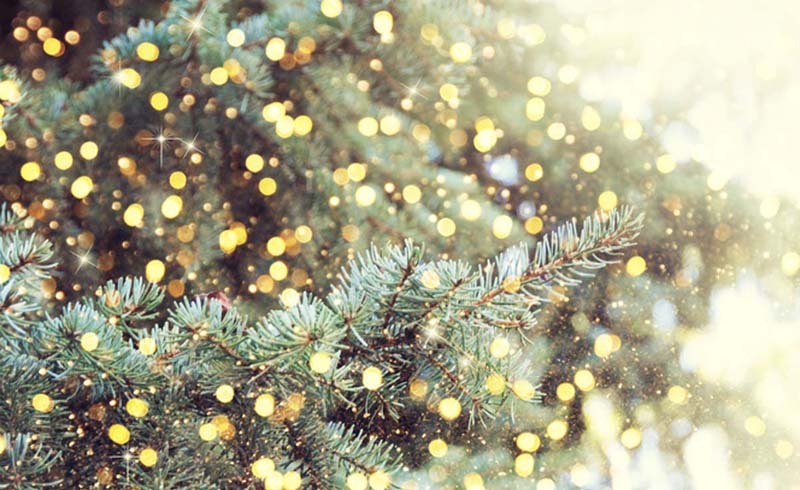 And LEDs cost more to produce because components are often assembled by hand, they need conducting material to dissipate heat and to get a natural white glow they are often coated with yellow phosphor. 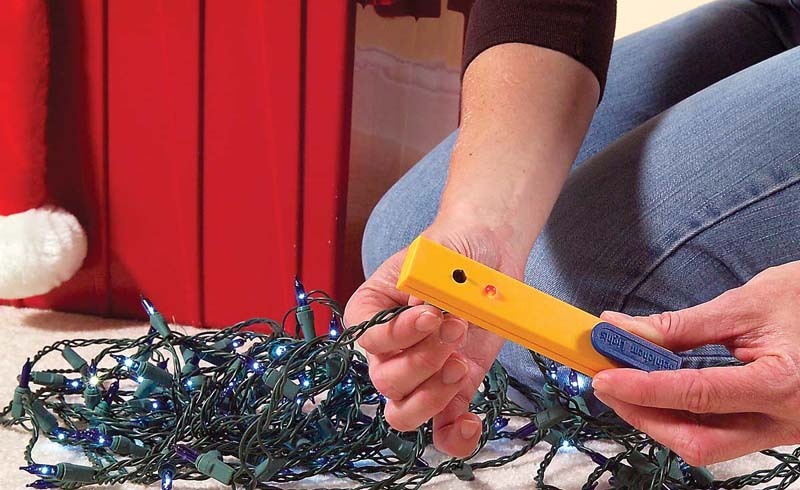 LED Christmas lights get high marks when it comes to durability. 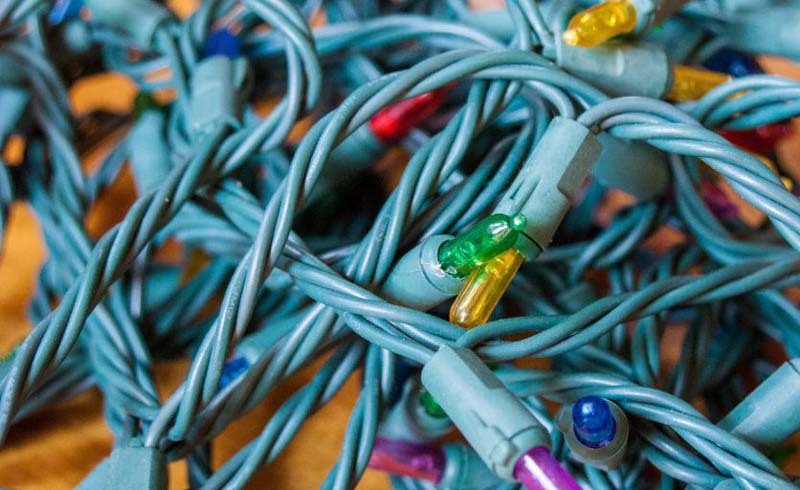 In tests, LED bulbs didn’t burn out after over 4,000 hours, while standard light-string bulbs burned out at a rate of one to two per strand before half that time. 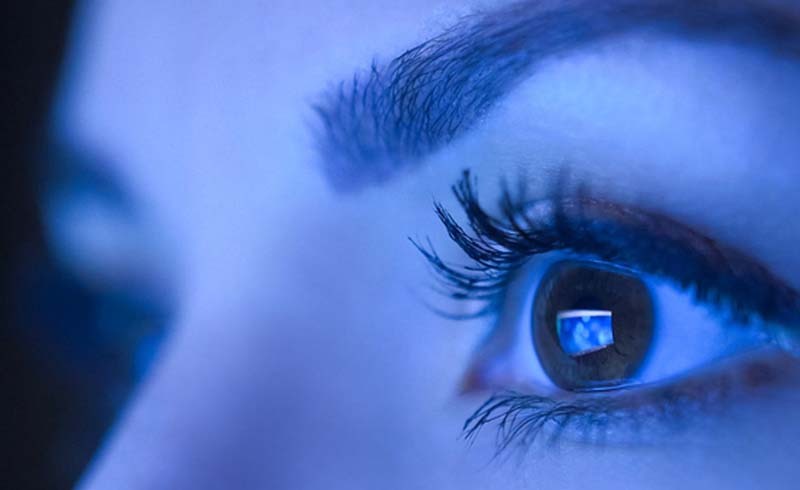 Did you know that the blue light from LED Christmas lights (along with electronics such as tablets, smartphones and laptops) can mess with your circadian rhythm and result in loss of sleep, which in turn can lead to obesity, diabetes and depression? 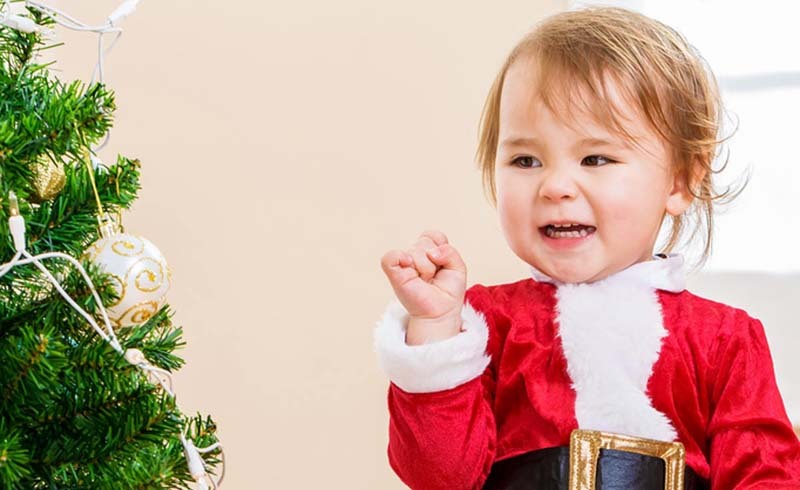 In the short-term, some people feel nauseous and get headaches when exposed to blue LED Christmas lights, so you might not want to do an all-blue Christmas tree! 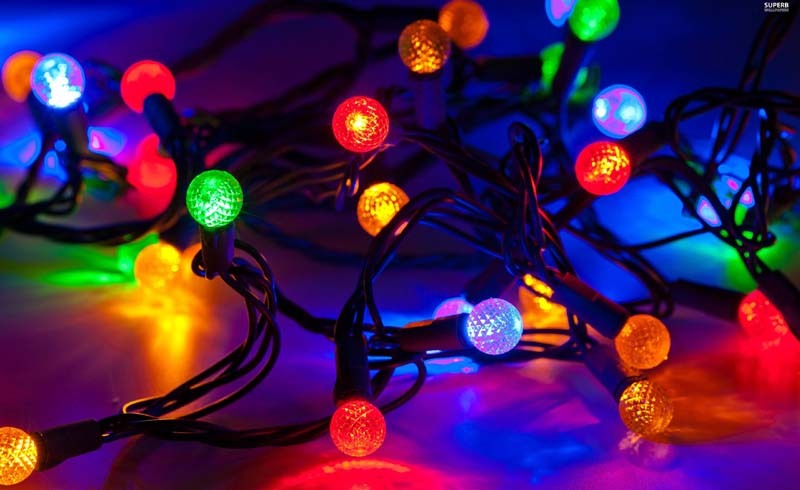 While mini lights have been the most popular Christmas light decorations for the past 10 years or so, those “old-fashioned” big colored bulbs are making a comeback. The best part? 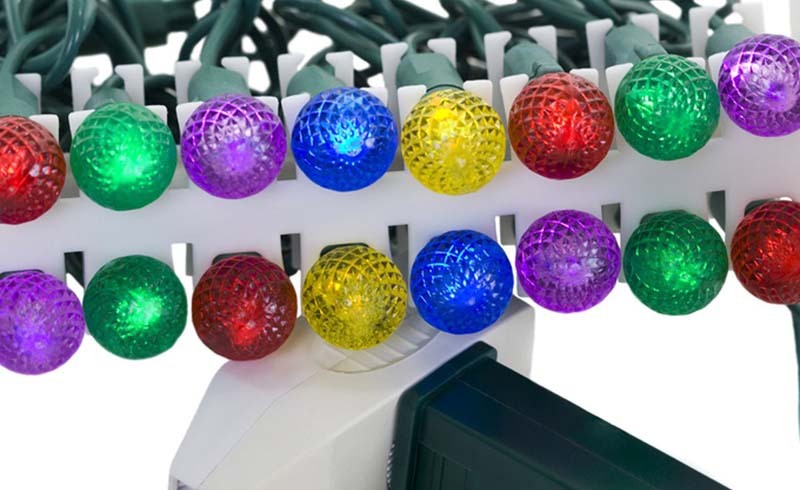 Those big bulbs are available as LEDs. 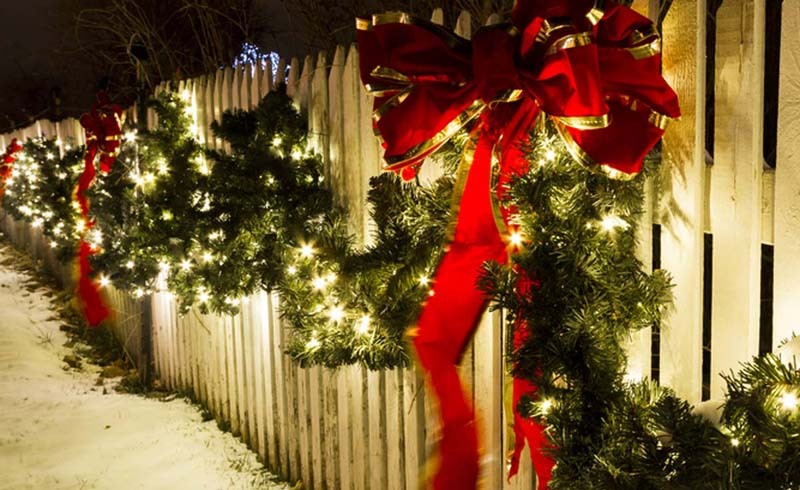 Popular LED Christmas lights are available with warm white light or cool white light. 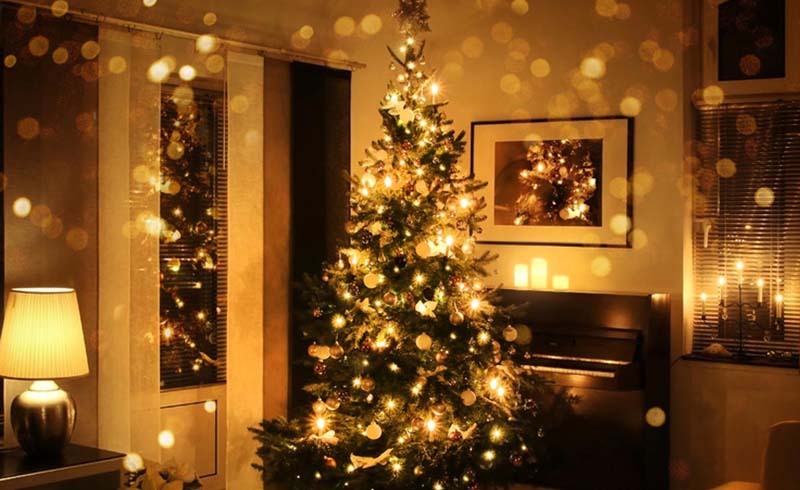 Warm white LED lights give off a soft glow that is comparable with traditional lights and are a good choice for using indoors on Christmas trees. 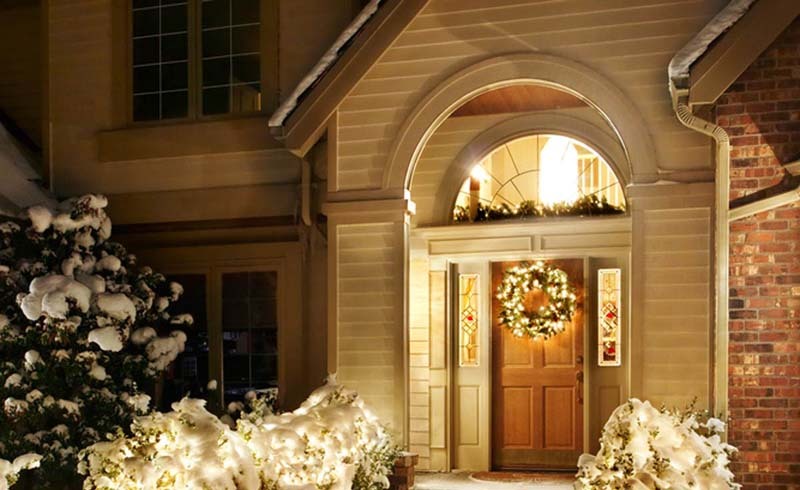 And cool white LED lights can be used to achieve a more snow-white tone and are often used outdoors.